Looking for a fun filled team building activity? 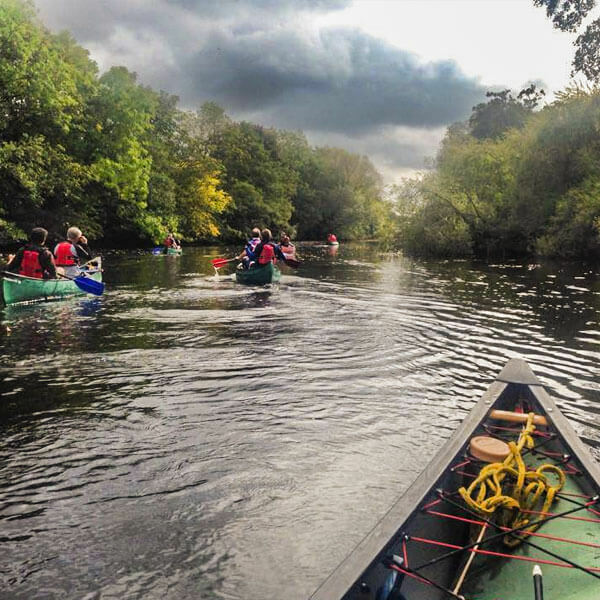 Look no further than Alfresco Adventures raft building challenge! Raft building is a unique and unforgettable way to improve interpersonal skills, creativity and problem solving in a group of people and is a lot of fun! 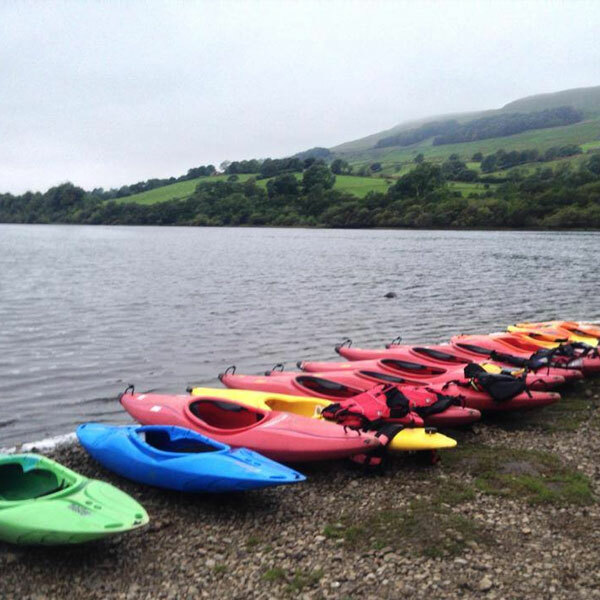 This challenge can be tailored to any group- families, groups of friends, stag or hen groups, work colleagues, children’s parties and sports teams. The experience begins with teams being given a range of items with which to build their rafts- barrels, rope and wood. 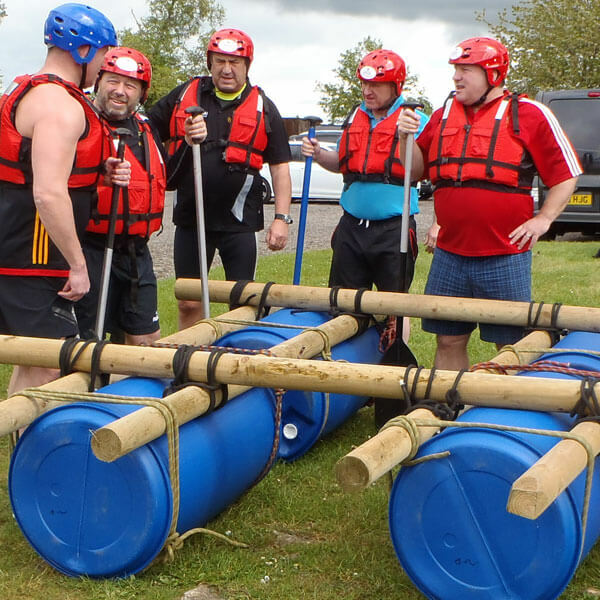 Use your ingenuity to turn a pile of poles, ropes and barrels into a lifesaving raft to keep you and your team members a float sufficiently long enough to paddle to the winning post. Who is going to take charge? How are the different tasks to be divided up? 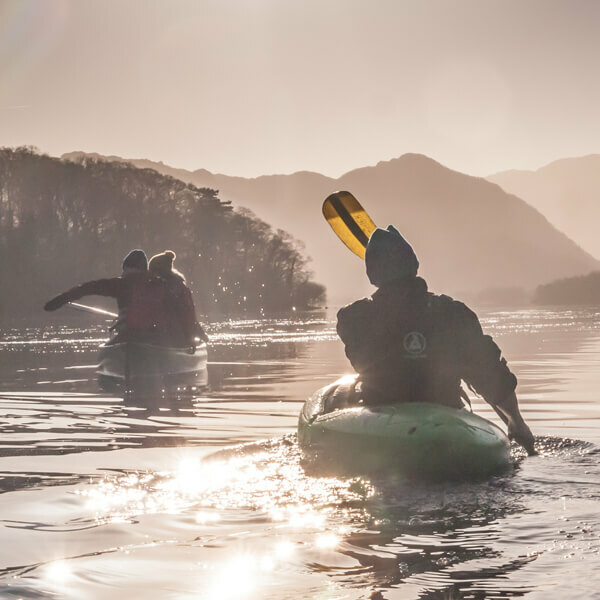 Discover what makes a stable, buoyant raft or get wet- or should we say wetter. Instructors will teach you which knots are most effective to suit various tasks when building your raft and offer top tips and hints. 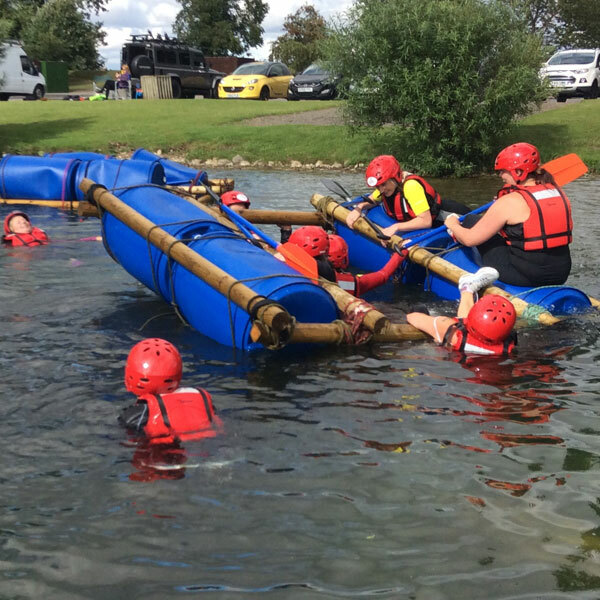 When your raft is built, the mission will be to paddle the raft around a course on the lake and then your raft will be put through its paces to pass a series of tasks relating to strength, speed and agility. A prize for the winners always adds a little ‘spice’ to the proceedings For raft building we recommend a minimum number of 8 people and from the age of 10 upwards. 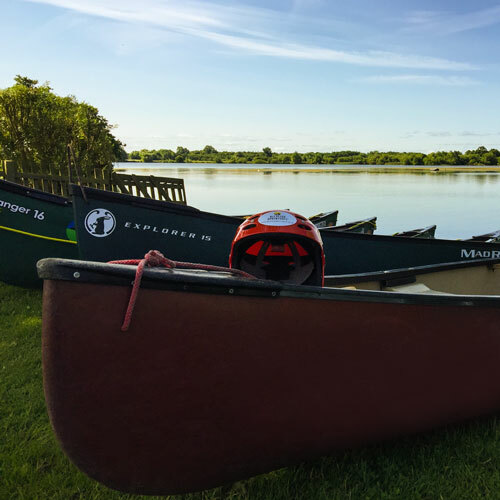 It is also an ideal activity to add an extra activity such as archery, canoeing or stand up paddle boarding to make it a full day.